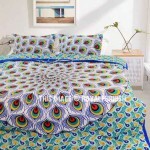 The bed is the focal point of a bedroom so add a touch of cham to your bedroom decor with our colorful unique design pillow shams. 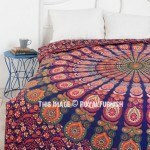 Our designs include multiple bohemian patterns like medallion circle, floral design, animal designs and many more. 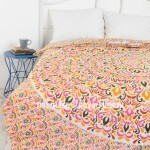 Boasting a boho print in lively hues, the lovely pillow shams instantly creates a light and airy ambiance in any room. 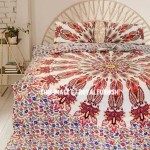 Do not hesitate to experiment with decor. 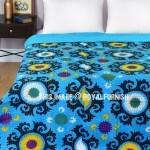 Pillow shams allow you to instantly change the look of a room and keep your decor up-to-date. 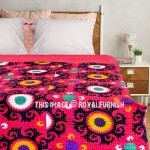 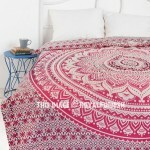 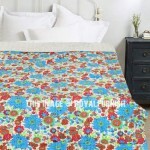 Our Mix and match colorful boho designs fits with your bedroom requirement. 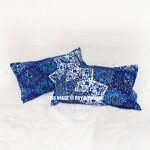 Our pillow covers includes standard, european and king sizes.